The Tailor | Irene Abdou Photography, LLC - Travel. Lifestyle. Documentary. NGOs, Development & Public Health. 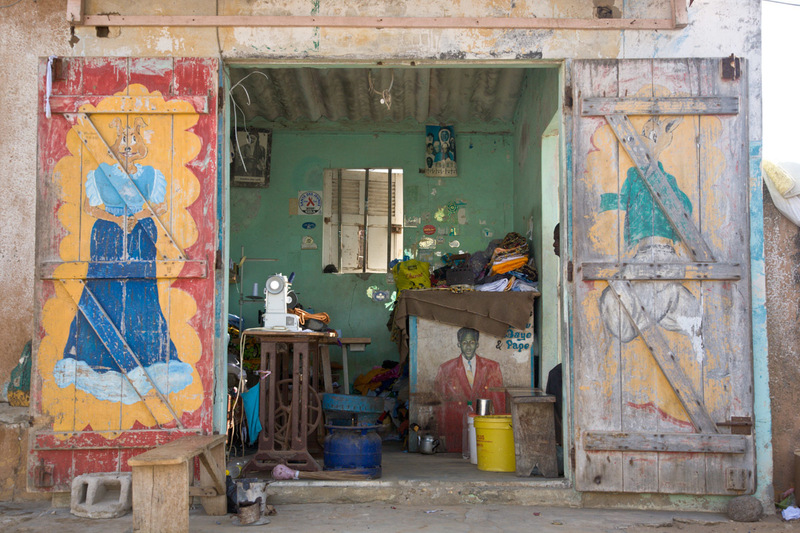 With Senegal's adult literacy rate at only 39%, many shops, like this tailor in Yoff, a fishing village 30 minutes from Dakar, display pictures of their services.